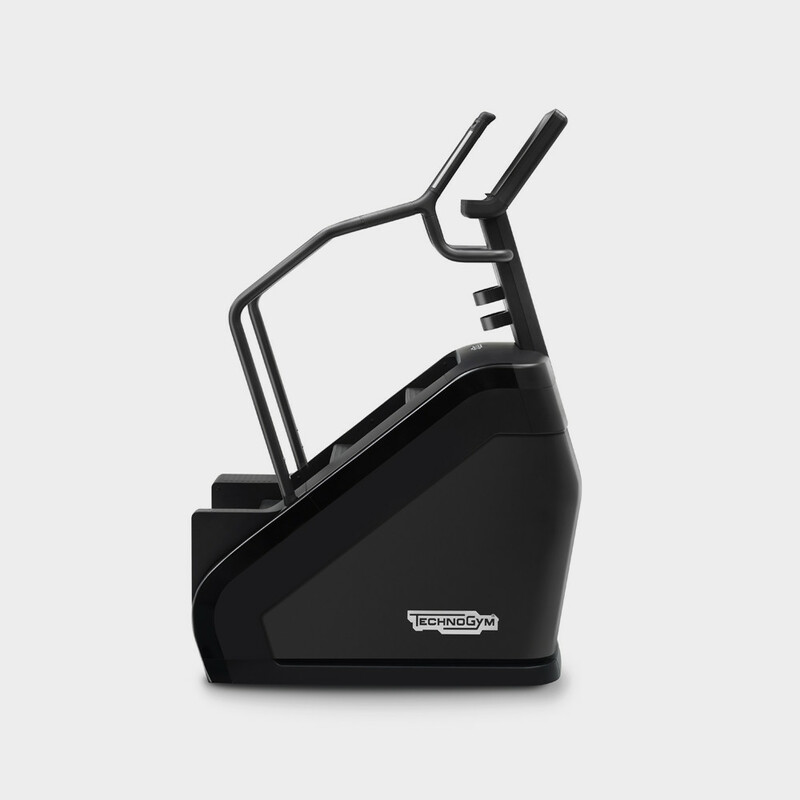 What makes Artis Climb so unique is SPLIT STEP TECHNOLOGY (patent pending). 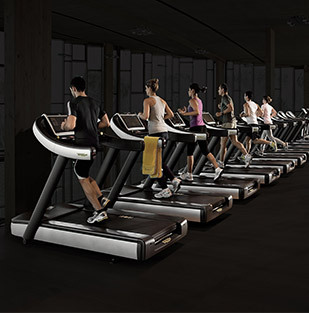 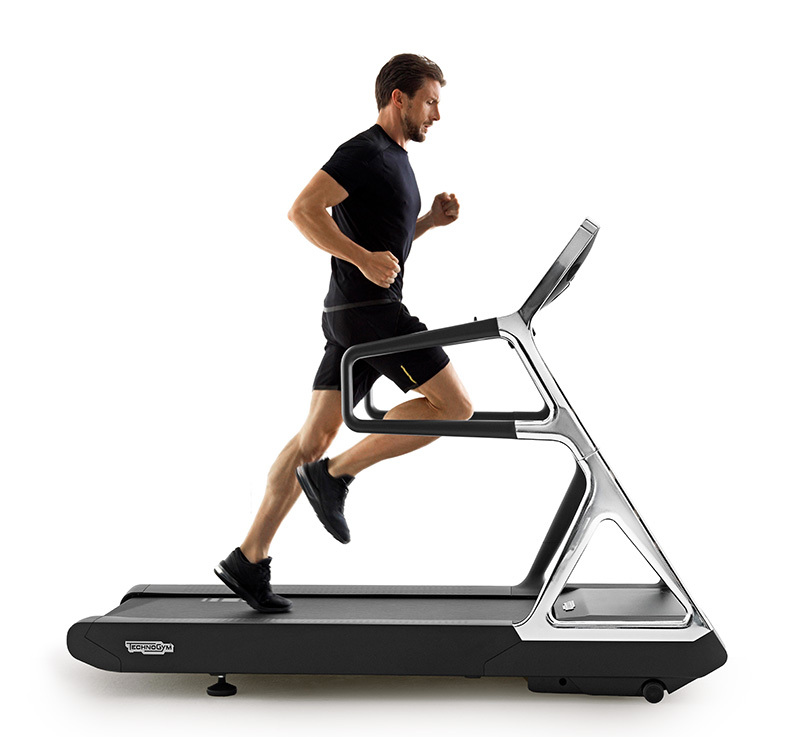 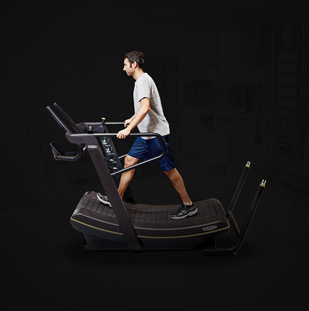 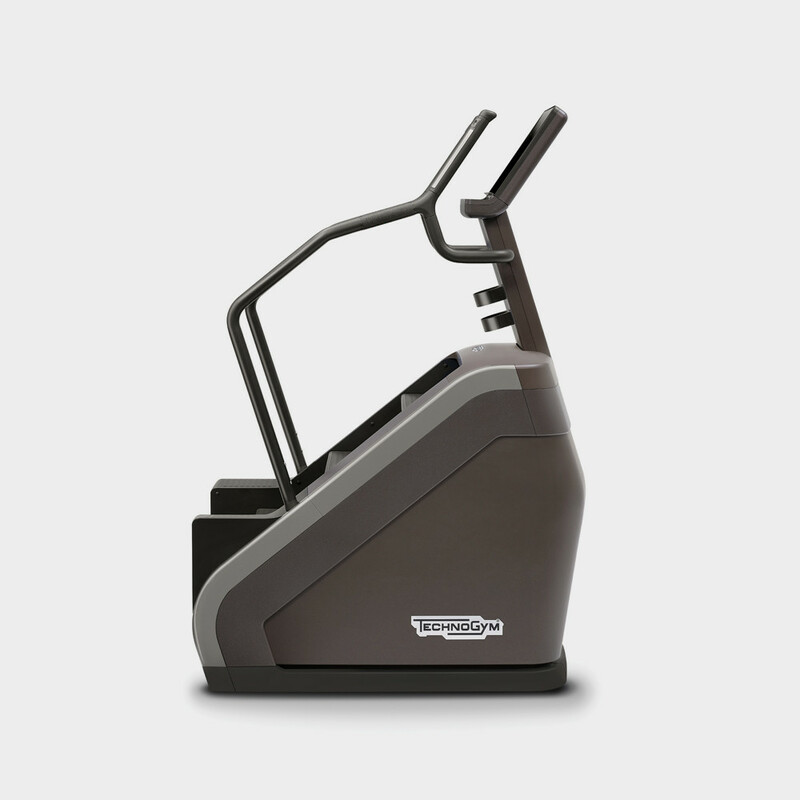 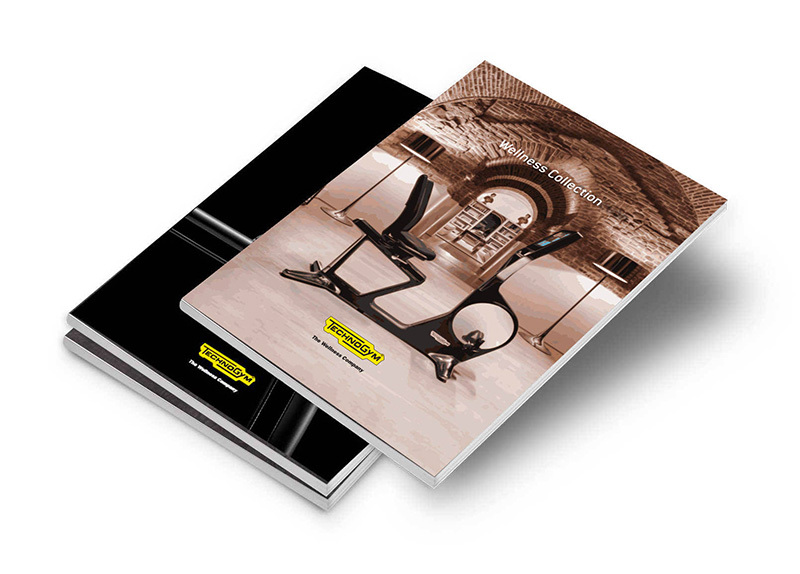 Developed by Technogym’s R&D Department, this groundbreaking innovation transforms this stair climber into one of the most sought-after pieces of cardio equipment on the gym floor, thanks to its welcoming design, ease of use and effectiveness. 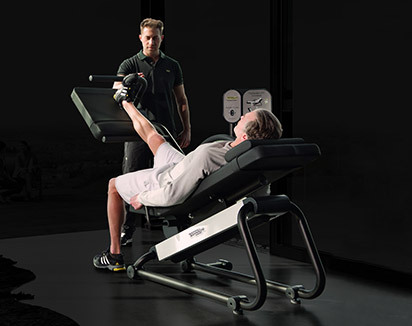 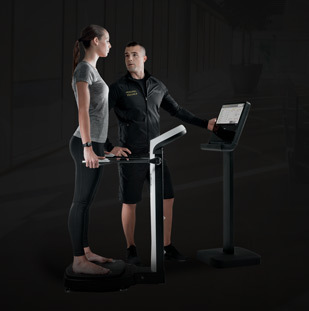 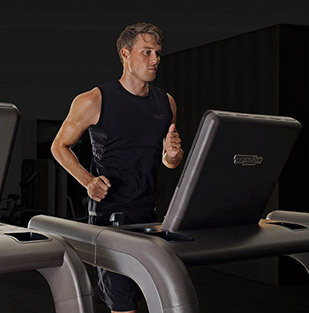 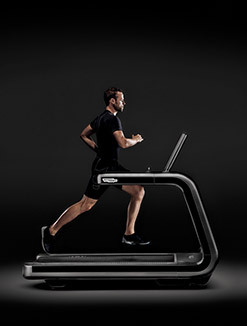 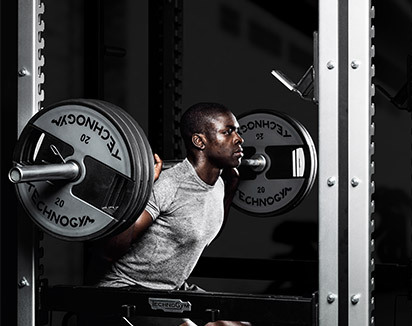 The Technogym exclusive Smart Lateral Footrests offer constant and stable foothold for stepping aside to take a break or interact with the console. 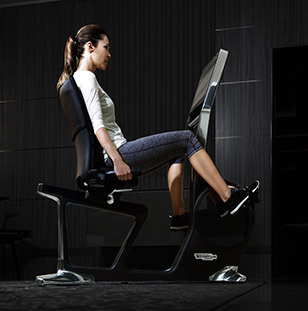 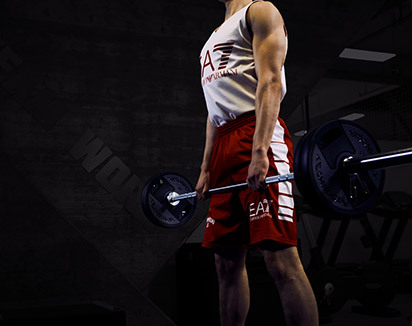 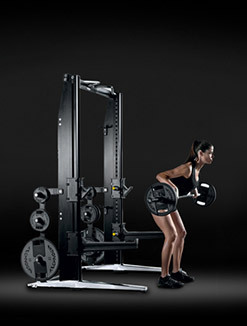 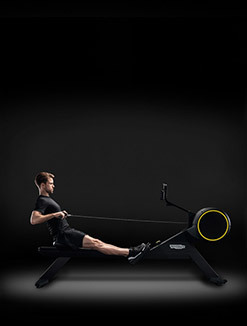 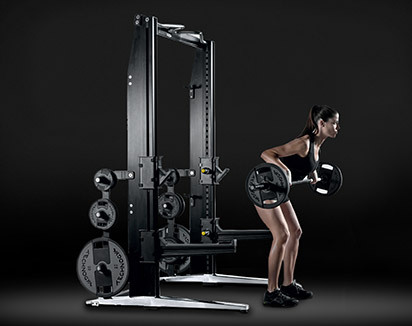 Integrated into the display and easy to reach from any workout position. 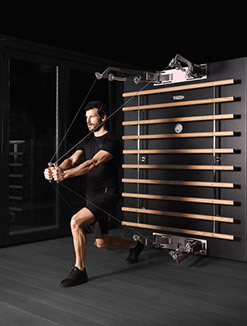 Artis Climb offers the widest climbing space within the smallest footprint — only 1 sqm/10 sq. 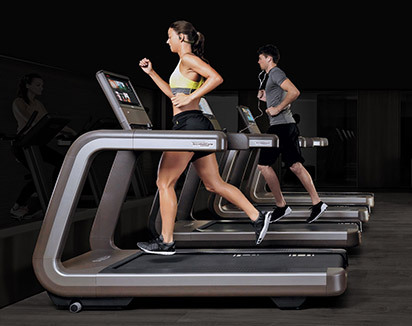 ft. — making room for many happy users. 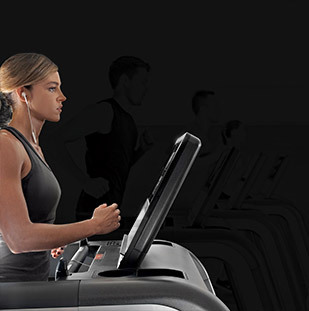 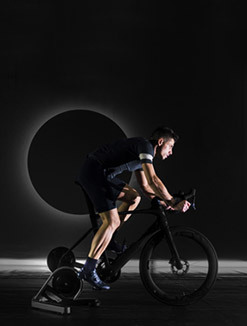 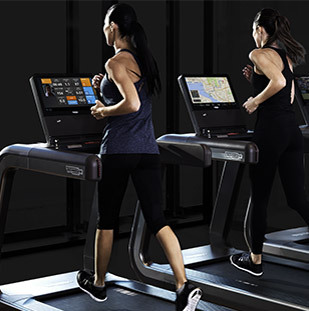 Seamlessly integrated in the console and featuring a built-in webcam for live communication, the display connects members with their friends outside the club, to chat and share their workout.